Small businesses can benefit from LinkedIn in so many ways. 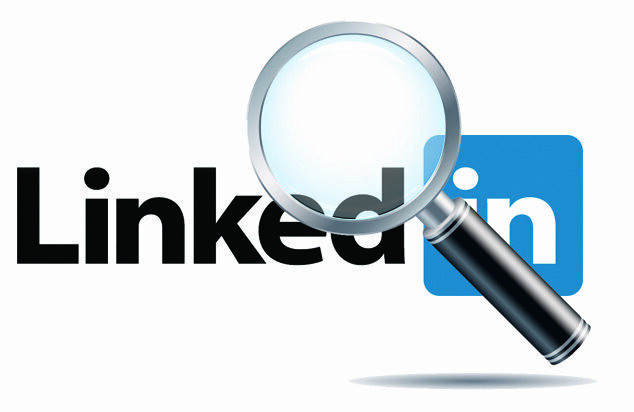 LinkedIn can increase your network in both quality and quantity since it is full of experts in various fields. You can ask questions on matters you want to be enlightened with and you will gain insights that would be beneficial on how to make your business more successful. You can ask how other small business owners handle different facets of their business that would be relevant to your business. You can also check out the profile of the LinkedIn users that you would interact with. Check out what they have done, their LinkedIn connections and interactions, etc. This would establish their credibility before you heed any of their advice and connect with them professionally. Do not post anything that would seem shady or too self-serving like self-promotions. Do not connect with people whom you think are suspicious. You might get yourself in some predicament. Do not participate in discussions with topics that you are not that familiar with. There are other LinkedIn users that rely on these discussions for quality answers. LinkedIn is a very useful tool and you will gain from it – network of like-minded professionals, knowledge and other insights that would help you be a more efficient and effective businessman.